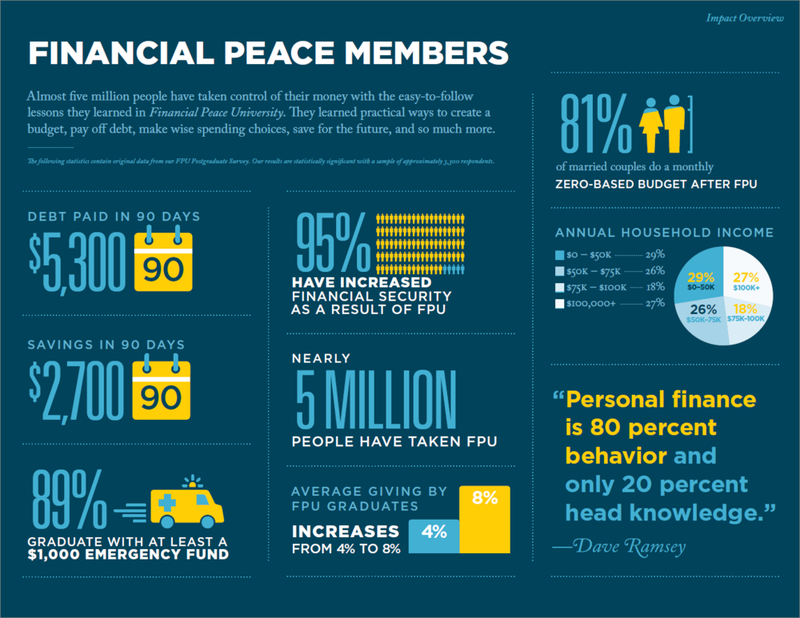 We're leading a Financial Peace University group that starts soon and would love for you to join us. The group goes through a step-by-step plan to take control of your money. It's on Sunday from 2:00 PM - 4:00PM, starting on February 24 and will continue for 9 Sunday sessions. We're really excited about it and can't wait to get started! Registration is open to the first 20 people. 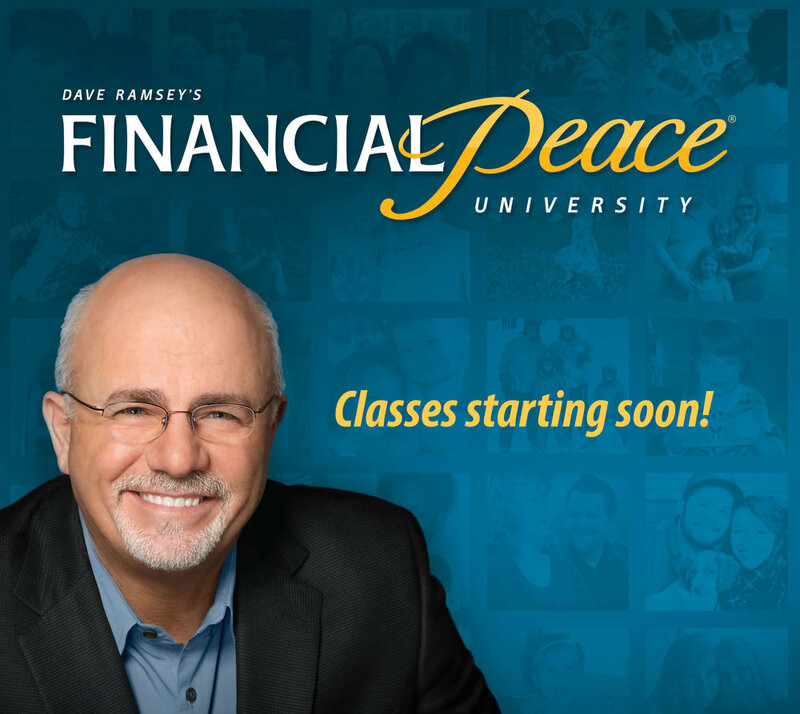 You can register for our group here: https://fpu.com/1085680 by purchasing the discounted package. Let us know if you have any questions.